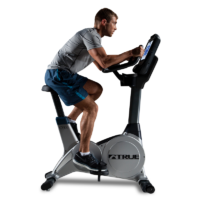 Engineered in heavy duty steel to give a durable and stable riding experience, The Focus Fitness 75V Magnetic Spin Bike can take a massive amount of workout stress while providing a smooth and quiet training experience. 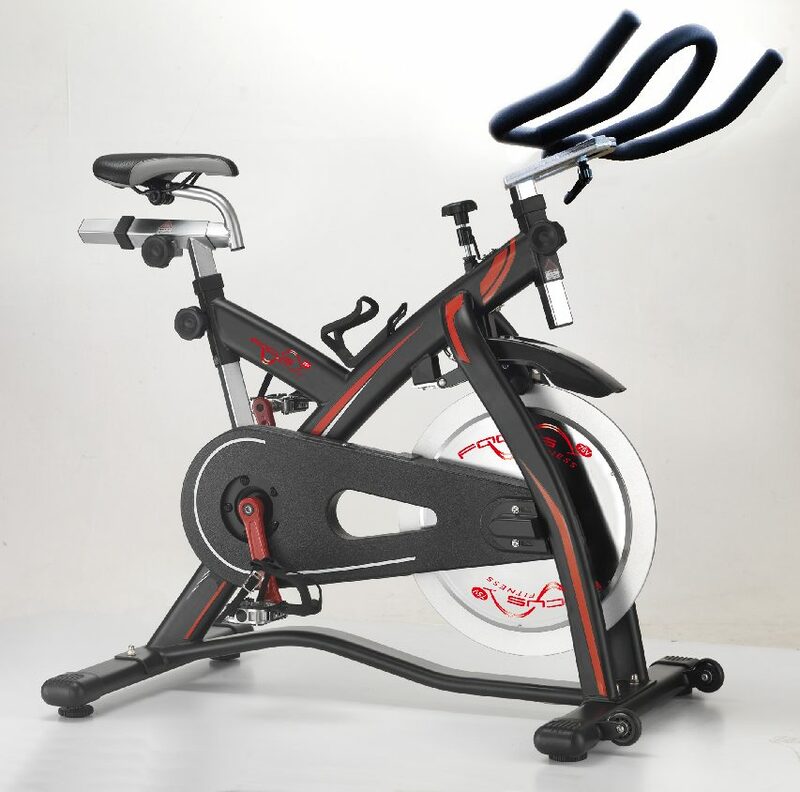 The big difference between the Focus Fitness 75V Magnetic Spin Bike and other spin bikes is the resistance is provided by a magnet instead of a break pad. 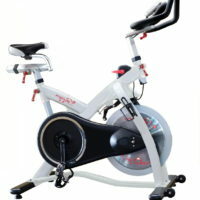 This eliminates the need to replace or lubricate pads. 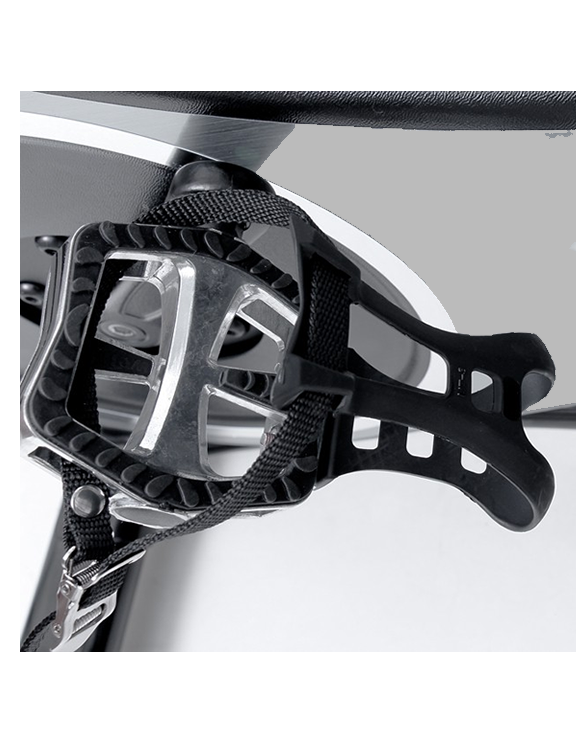 Control tension via the easy to use console, which gives the certainty of knowing how much resistance you are cycling against. 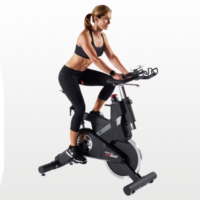 Featuring silent belt drive transmission, the Focus Fitness 75V Magnetic Spin Bike doesn’t require any daily maintenance, whilst providing users with years of consistent performance. 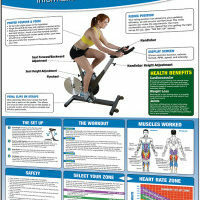 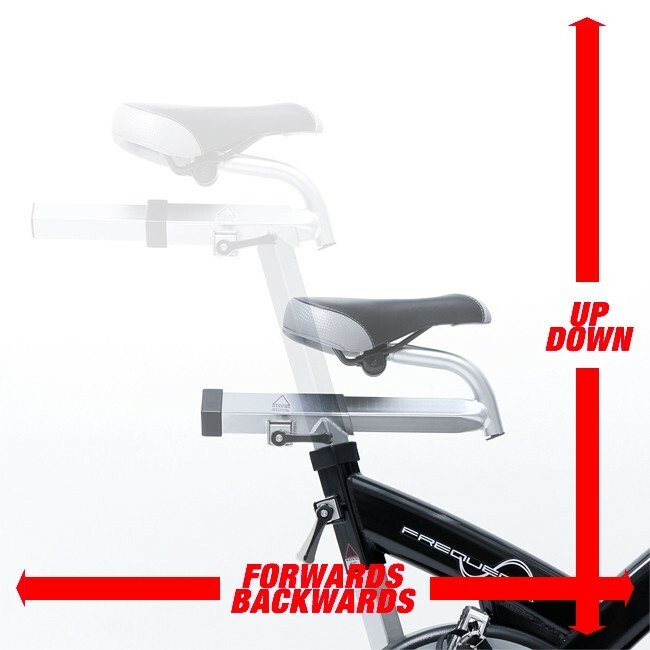 Featuring fully adjustable seat and handle bars, the Focus Fitness 75V Magnetic Spin Bike offers 4 directions of adjustment (up, down, backward and forward), meaning that users can get the perfect fit to ride the bike in the correct position, to help avoid back or joint pain. 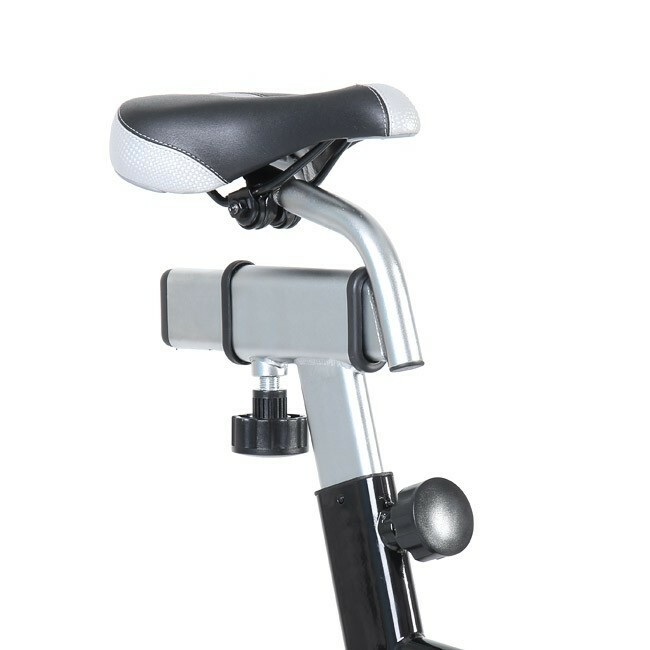 Fitted with 2 front transport wheels and a compact footprint the Focus Fitness 75V Magnetic Spin Bike is easy to move and store. 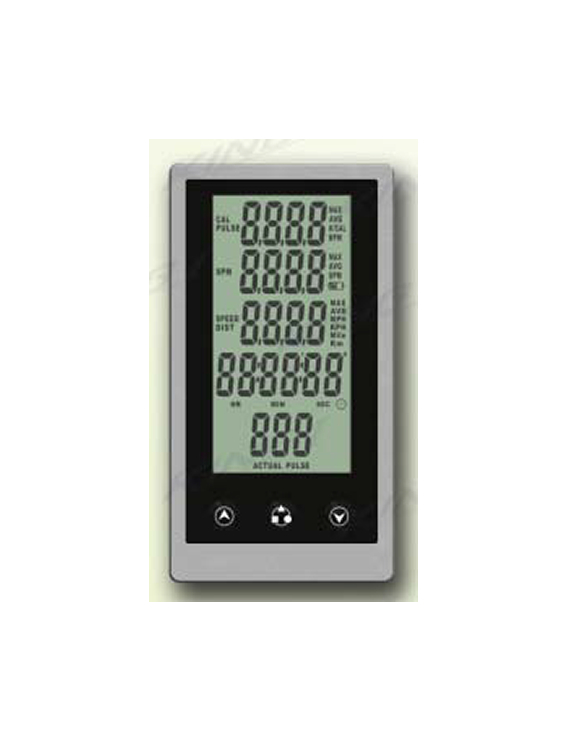 As well as resistance, the console displays information on Watts, Calories, Speed, Distance, RPM, Time and Heart Rate can also be displayed with the optional Heart Rate Strap, sold separately. 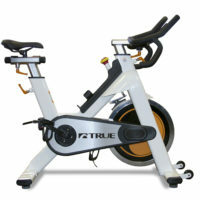 Heavy precision flywheel rides more like a traditional spin bike with the momentum of the flywheel pulling the legs through, providing a natural motion.